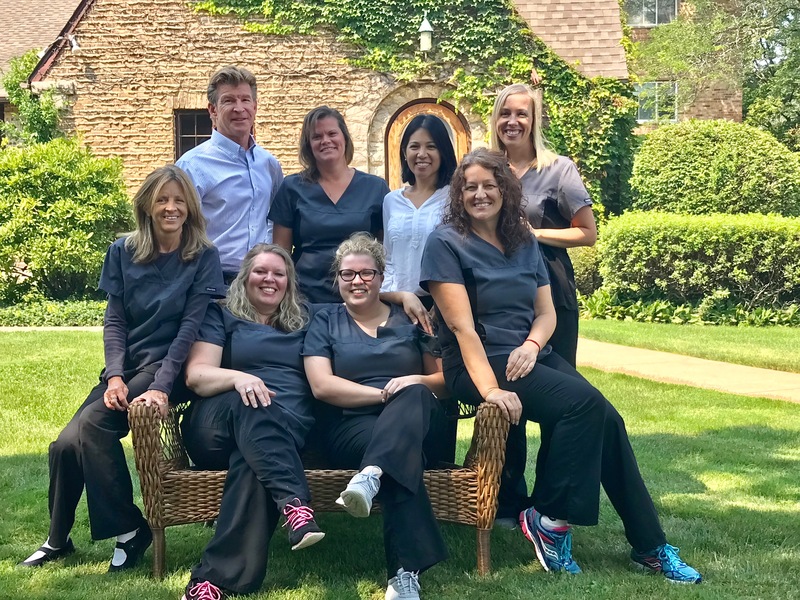 Dr. Nykaza provides comprehensive treatment planning to achieve your optimal dental health, where both patient and doctor work together towards a common goal. We are not about quantity; we stand behind quality and pride ourselves on providing the finest dental outcomes possible. Jody or Beata will be happy to assist you.